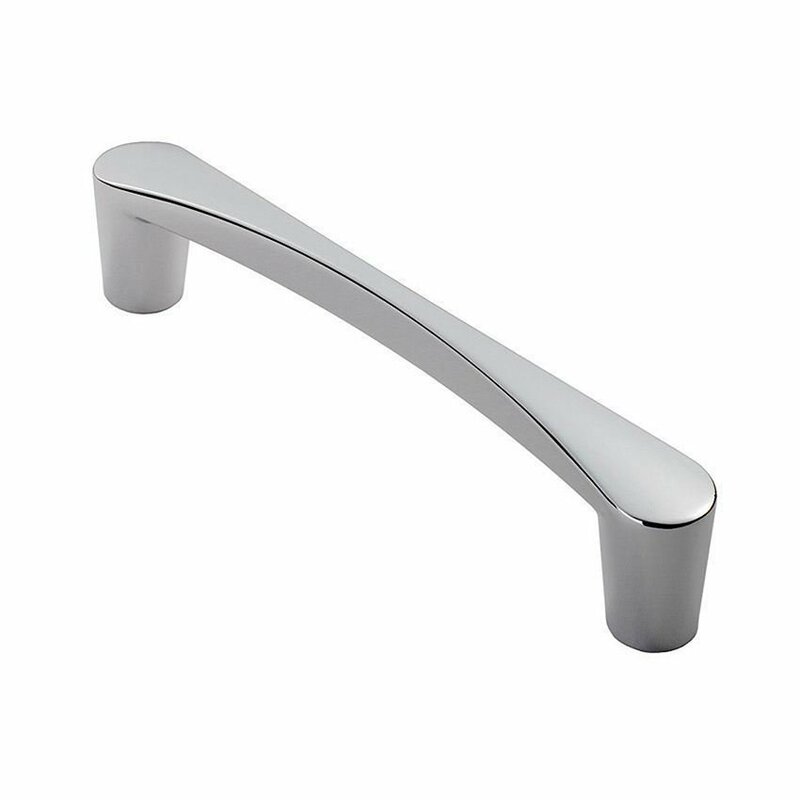 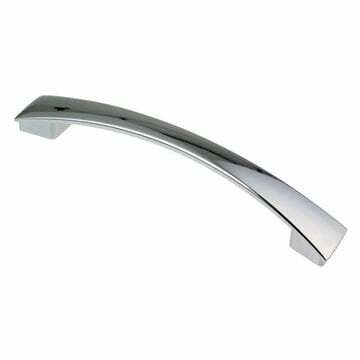 The Venturi D cabinet handle is byFinger Tip Design. 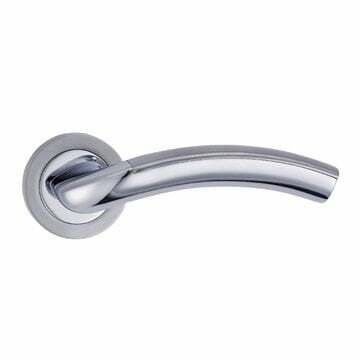 Size A - 146mm overall length (128mm centres) - 34mm projection. 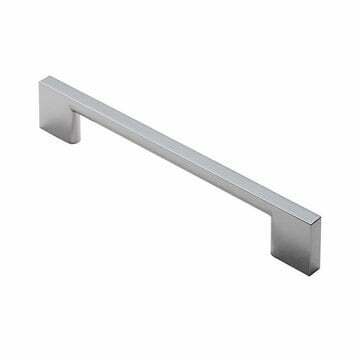 Size B - 182mm overall length (160mm centres) - 37mm projection. 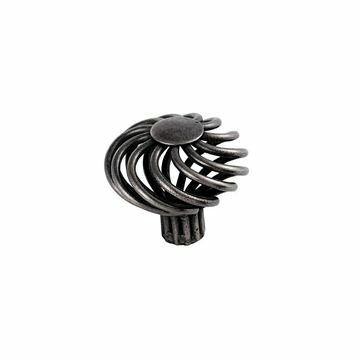 Antique steel cabinet knob suitable for Kitchen door knobs and Cabinet door knobs.